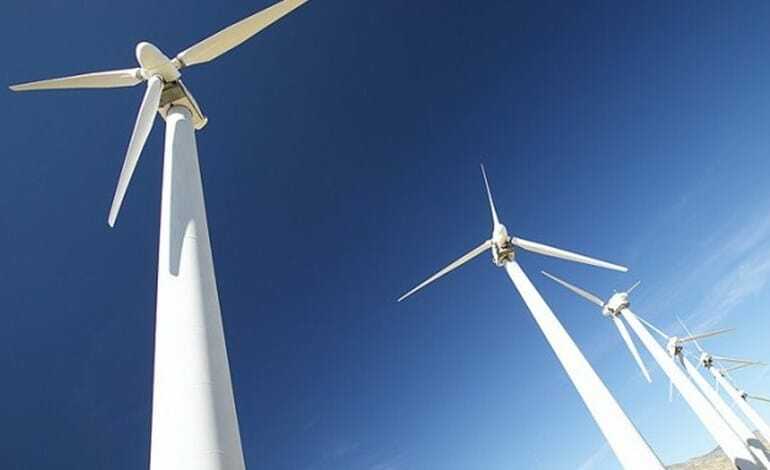 MADRID - Enel Green Power Espana has started constructing three wind farms in Aragon, north-east Spain, which are due online by the end of the year. The projects, all situated in the Teruel province, are worth a total investment of €88 million. The biggest of the facilities, Sierra Costera I, will have a 50MW and will feature 14 turbines. The wind farm is spread across the municipalities of Mezquita de Jarque, Fuentes Calientes, Canada Vellida and Rillo. The Allueva wind facility will feature seven turbines and will exceed 25MW. Sierra Pelarda, in Fonfria, will have four turbines and a capacity of 15MW. The projects bring the total number of wind farms that Enel Green Power Espana has started building in the Teruel province to six, equal to an overall capacity of 218MW. The six wind farms under construction in Teruel are part of the 540MW that Enel Green Power Espana was awarded in the Spanish government's renewable energy tender held in May 2017. In Aragon, the company will invest around €434 million euros to build 13 wind farms with a total installed capacity of more than 380MW. The remaining 160MW of wind capacity will be located in Andalusia, Castile-Leon, Castile La Mancha and Galicia. Enel Green Power Espana was also awarded 339MW of solar capacity in the Spanish government's auction held in July 2017. Once all wind and solar under the 2017 tender are complete they will boost the company’s capacity by around 52%.